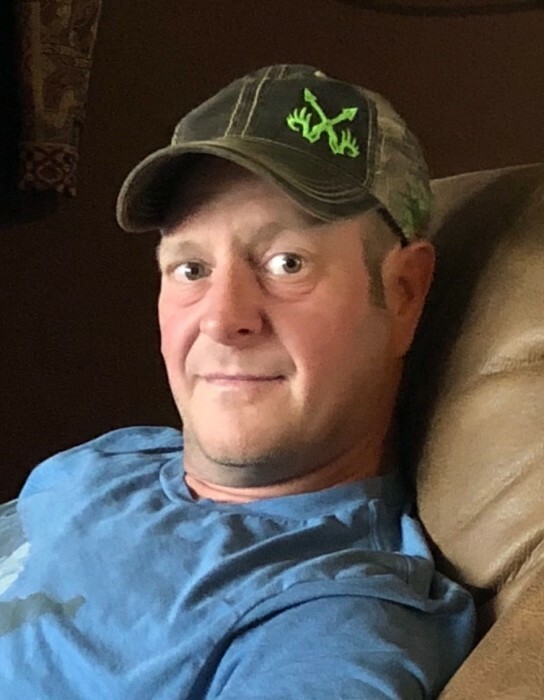 Michael Alan Christianson, age 51 of Cottage Grove, passed away unexpectedly on October 13, 2018 doing what he loved. Funeral service will be 11:00 am, Monday, October 22, 2018 at the Church of St. Rita, 8694 – 80th Street S., Cottage Grove. Memorial gathering will be Sunday, October 21, 2018 from 5:00-8:00 pm at Kok Funeral Home, 7676 -80th Street S., Cottage Grove and also one hour prior to the service at church. In lieu of flowers, contributions will be used to establish a scholarship in memory of Michael. Michael Alan Christianson was born March 14, 1967 in Havre, Montana to Marvin and Mary (Datta) Christianson. He grew up in Shelby, Montana where he graduated from high school in 1985. He attended Eastern in Billings, Montana and then transferred to and graduated from Mankato State University in 1989. While at college, he met the love of his life, Meg Collins and they were united in marriage June 8, 1991. Michael started working at Target as an area manager and worked his way through various facets of the corporation over the next 29 years and was currently serving as director of Asset Protection at Target Corporation. He and Meg moved to Cottage Grove in 1993 where they have enjoyed raising their children and staying involved in their lives. Michael enjoyed swimming as a participant and spectator and was an avid hunter and fisherman. He valued spending time with his family and looked forward to getaways at the family cabin and annual hunting trips to Montana. He is survived by his wife Meg; daughter Marit; son Mack; parents Marvin and Mary; sisters Melissa (Bob) Aklestad, Michelle (Ward) VanWichen and Monica Lewis; brother Matthew (Cindy) Christianson; father-in-law Mick Collins; brother-in-law Pat (Cheryl) Collins as well as numerous nieces and nephews, aunts, uncles and many close friends. He is preceded in death by both sets of grandparents Art and Coda Christianson, Phill and Cecilia Datta; aunts Elayne and Rosemary; uncle Larry and mother-in-law Karen.